The brand ambassador of BVLGARI High Jewellery in Russia, Svetlana Khodchenkova told about her jewelry tastes, ideal gifts and the importance of beautiful watches. The fragile, artistic, self-assured and very beautiful - it's not just about the ephemeral "Bvlgari girl", but about the very real person, Svetlana Khodchenkova. Today, however, we are talking about her favorite jewelry. 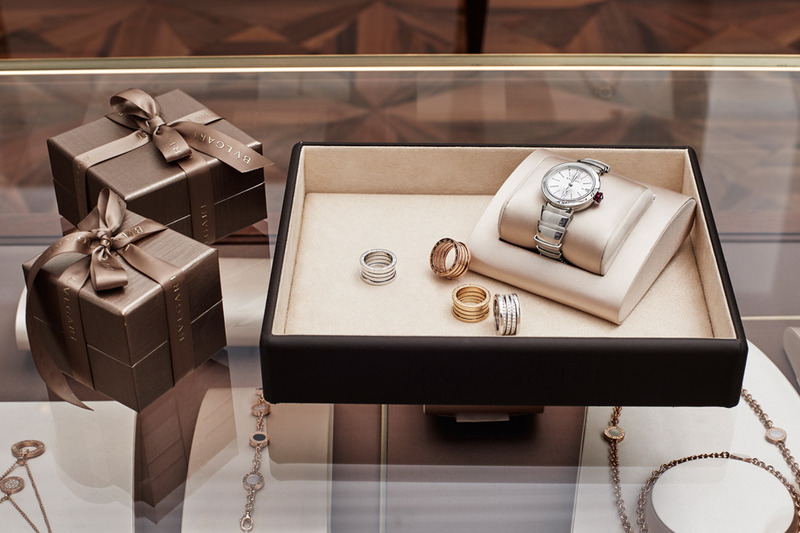 Do you think there is a perfect jewelry gift? Yes, for me it is - earrings. There are a lot of earrings of variety colors and sizes in my jewelry box. 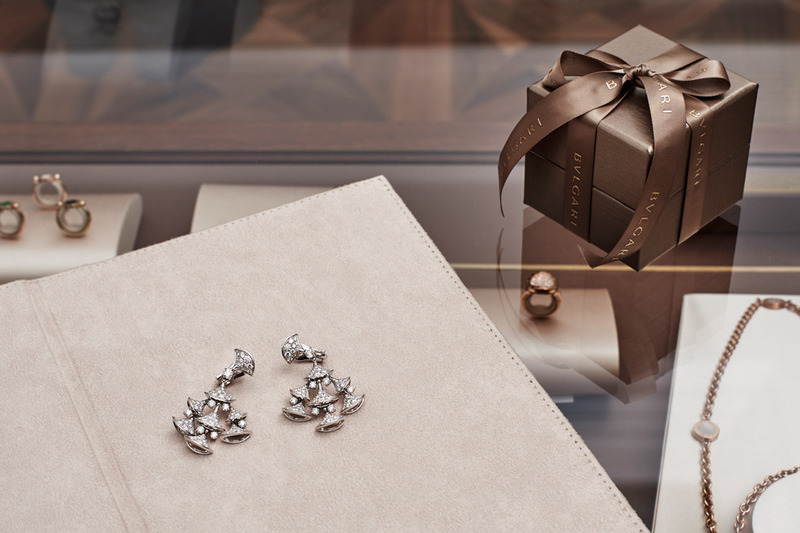 I really like Bvlgari Diva earrings. I also often wear more modest rings by B.Zero1. What gold do you prefer? I think that white gold jewelry may be appropriate in any situation and at any event. Moreover, they can be harmoniously combined with any color of clothes. However, I love the jewelry with several colors of gold: white with pink or white with yellow. 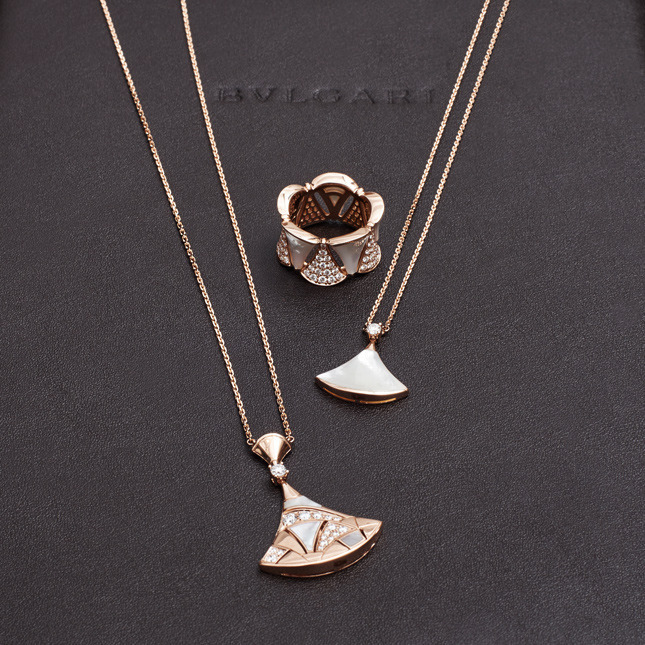 Moreover, I have been able to see a new model of the well-known Bvlgari jewelry in this genre. Do you have a favorite gemstones? Stones can be any. I do not afraid to experiment with color jewelry. I really like how Bvlgari jewelers work with color. In general, I like green gems - such as peridot. I like white pearl, but in practice, of course, it is stone of brides. Do you have any special jewelry with a history? Unfortunately, there is no history or heritage, this tradition has been lost. But I can revive it, just with the help of Bvlgari jewelry. Have you already decided on the decorations for the New Year's Eve? I have not decided yet, but I will choose among my favorite jewelry. In any case, I can not do without my favorite Lvcea watch. In general, jewelry watches - an analogue of the little black dress among the decorations. In the modern world you need to have time to everywhere and everything, so they are always handy. What do you think, what jewelry say about a girl? You know, I can almost always recognize a creative person by selected earrings, rings and other ornaments. However, if we talk about experience, it is important to remember: Well-groomed hands not only highlight the elegance of their owner but give more clear evidence of his status than even the most beautiful jewel.